B25: Rich in timbre and easy blowing. B27: Very homogeneous tone throughout the tessitura. 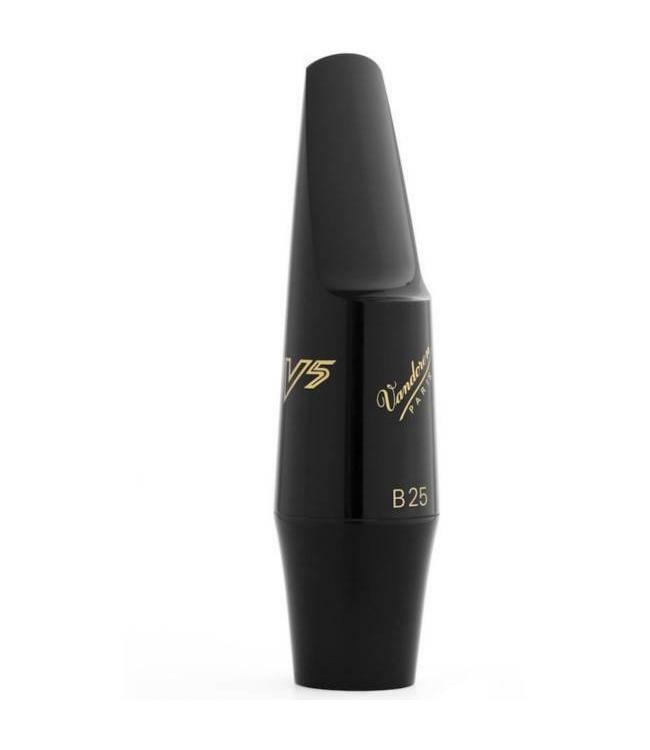 B35: Classic open mouthpiece, highly responsive to every need.